Like the classic 5A stick, but with a shorter taper and slightly larger tip for added durability and projection. 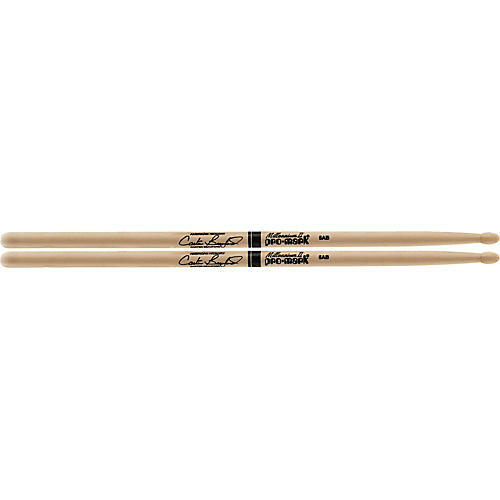 Meet the bigger, more durable twin brother of the classic 5A drumstick. Order today!